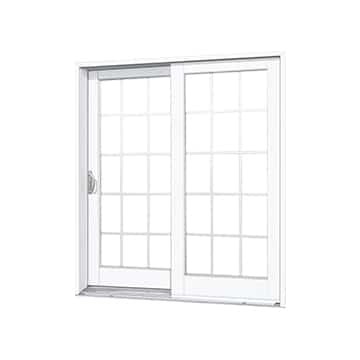 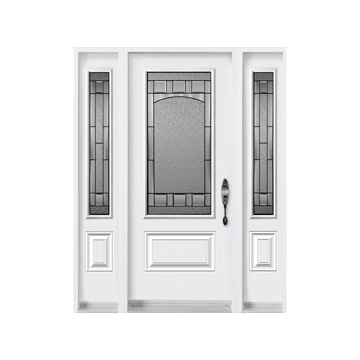 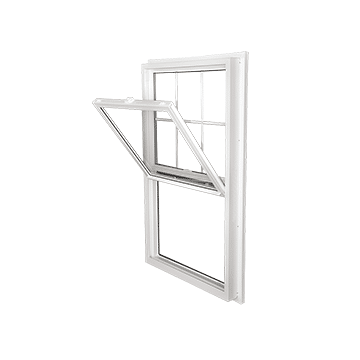 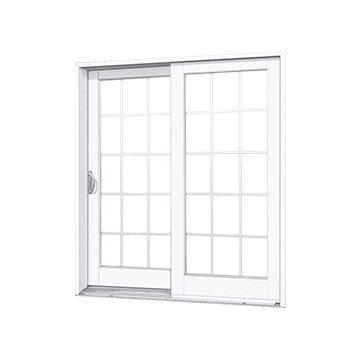 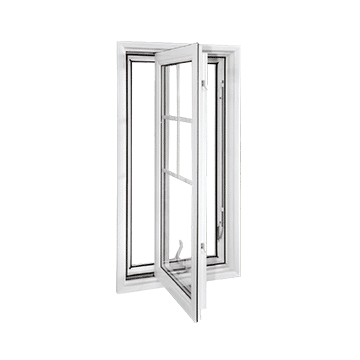 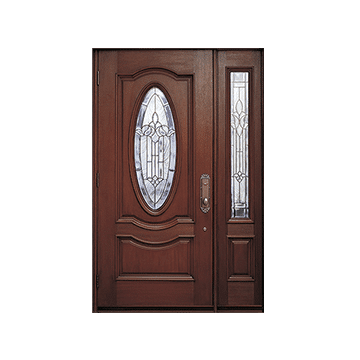 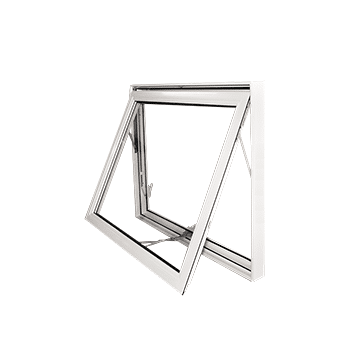 Sliding or gliding windows are a popular choice in Calgary because they’re affordable and easy to open while remaining secure. 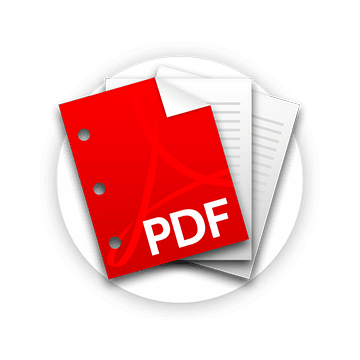 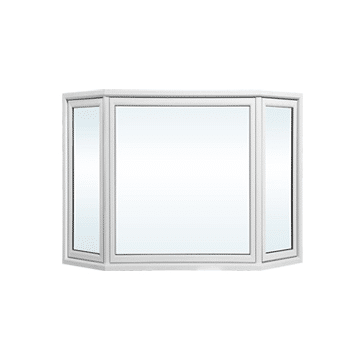 They come in a variety of sizes and are easy to fit for most homes. 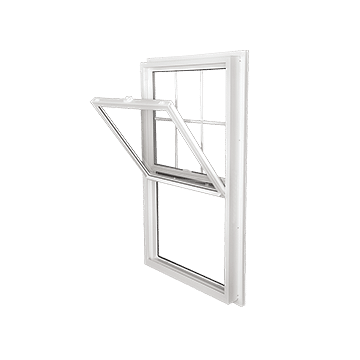 If you want to install an affordable window that’s easy to maintain over time, you can’t go wrong with sliding windows. 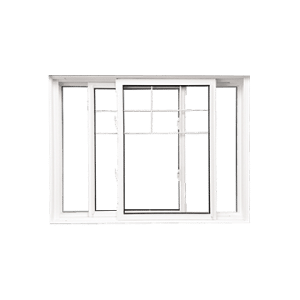 They’re one of the easiest window styles to install, and you can let in fresh air by pushing a pane of glass to the side. 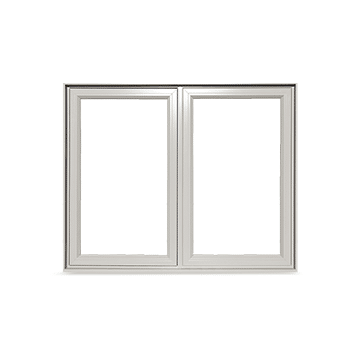 Double windows that open from both sides are also available. 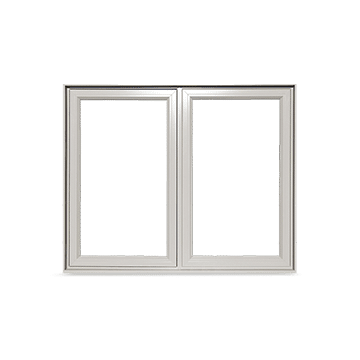 When your budget is tight but you want energy-efficient windows that are easy to use, we can install high-quality single or double sliding windows. 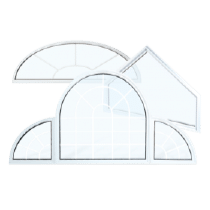 These versatile windows are one of the most affordable options for window upgrades, and they don’t require much maintenance over time. 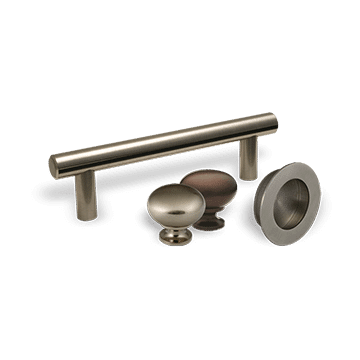 They come in a variety of sizes, and our professionals can help you determine the best placement and size for your property. 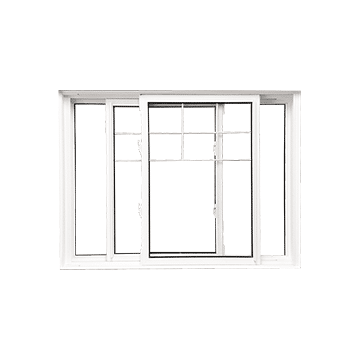 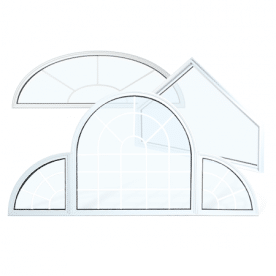 After a simple installation process, you will have gliding windows that take just seconds to open and close. 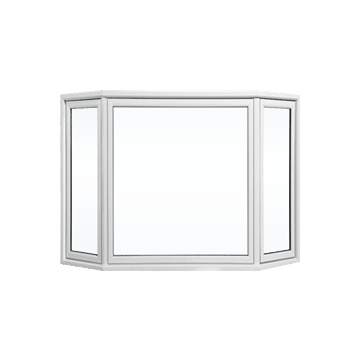 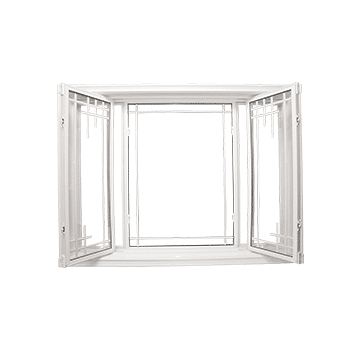 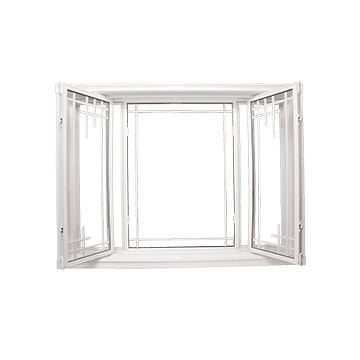 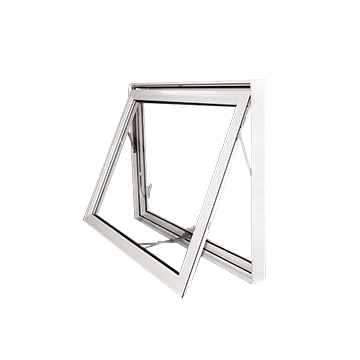 Our goal is to deliver the highest quality sliding windows in Calgary, and our factory-direct pricing allows us to provide that quality at affordable prices. 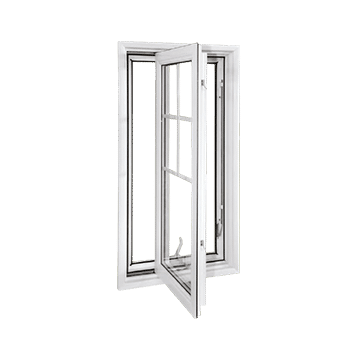 We consider your functional needs, the style of your home and your budget while helping you select and install windows that fit your unique needs.